Valerian may help promote relaxation and a restful sleep for some*. 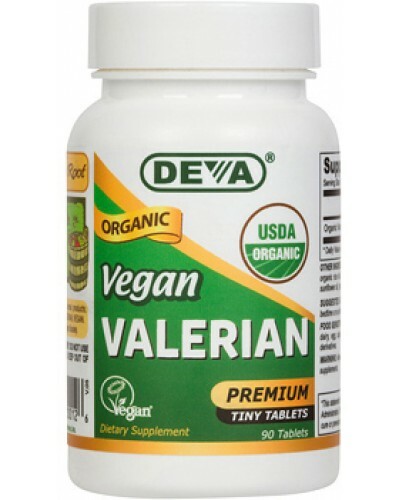 Deva Vegan Valerian is certified USDA Organic by ICS. Each round tablet measures only 3/8" in diameter making it easier to swallow. For adults take one (1) tablet before bedtime or as directed by a health care professional. 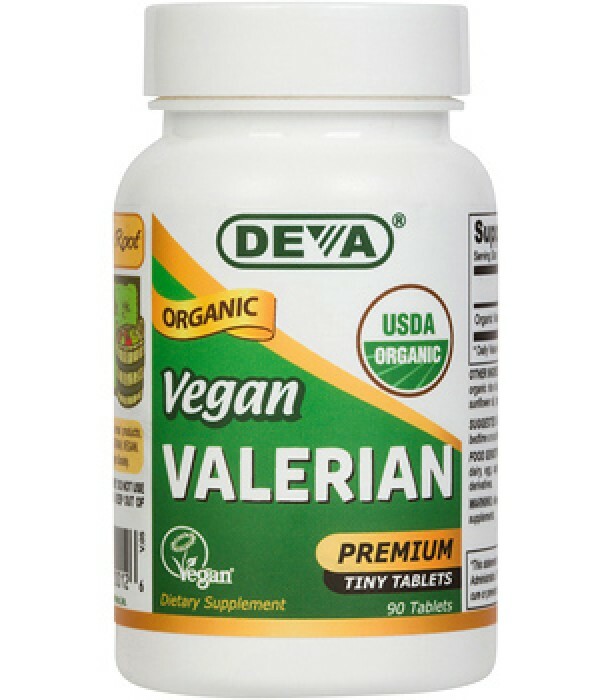 Free of soy, yeast, gluten, wheat, corn, dairy, egg, sugar, salt, preservatives, animal products or derivatives..